Looks like Power Rangers may be headed back to theaters once again! 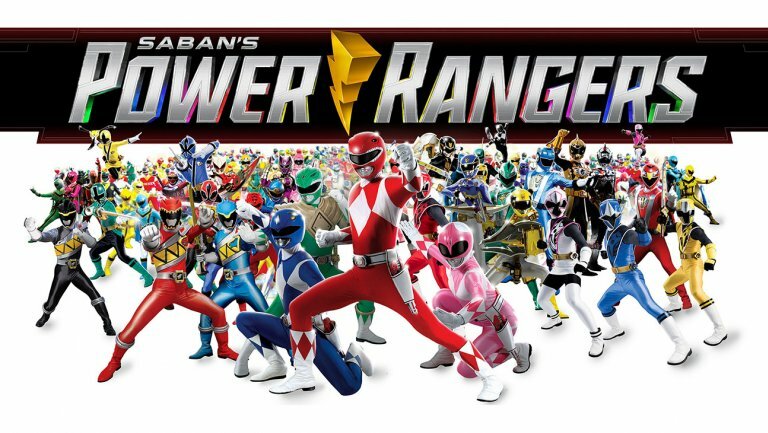 During a financial call to discuss future projects, Hasbro CEO Brian Goldner revealed that Hasbro was currently in discussion with longtime studio partner Paramount Pictures to prepare the next Power Rangers movie. What relation any new project might have to the 2017 cinematic release by Lionsgate is anyone’s guess. But at the moment, no further details about the future of Power Rangers on the silver screen have been announced. 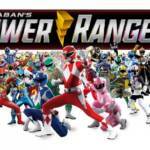 How do you feel about a new Power Rangers movie? Stop by our Discussion Forum to share your thoughts and fears on this potential new project!